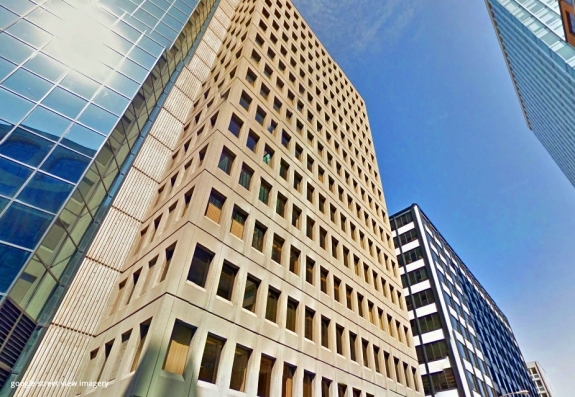 Its coveted location in the heart of Ottawa’s downtown core puts this building just steps away from Ottawa’s key business, financial, government centres and the Provincial Courthouse. The property is situated along a major public transit route that links with the region’s rapid transit system and future LRT, providing immediate access throughout the city and beyond. 85 Albert offers executive touches and comfortable surroundings. A boardroom, available to all tenants, provides a distinguished environment for meetings and executive entertaining. Private, secure underground parking is available for the Tenant’s convenience and the Tenants enjoy the benefit of on-site property management. 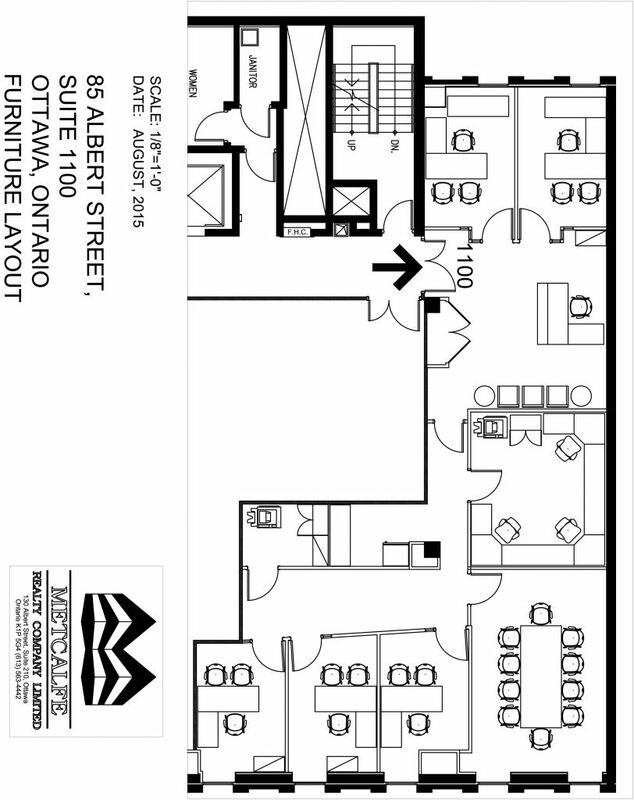 Suite 100, 85 Albert Street 1149 sq. ft.
Suite 101, 85 Albert Street 2513 sq. 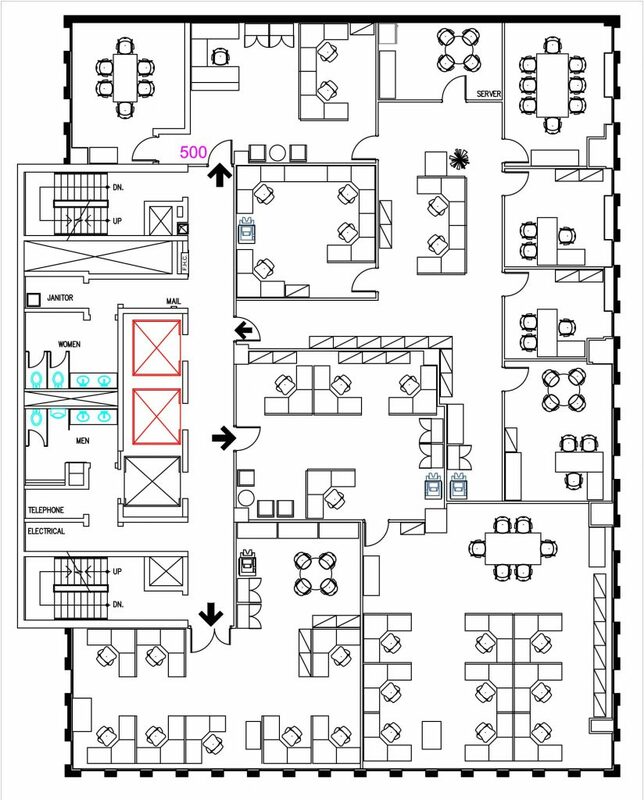 ft.
Suite 200, 85 Albert Street 3535 sq. ft.
Suite 201, 85 Albert Street 2299 sq. 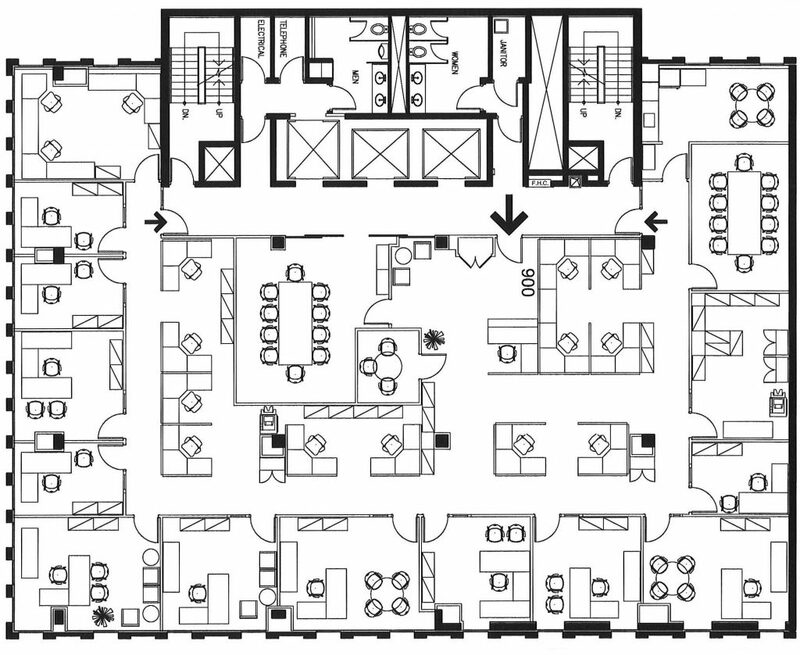 ft.
Suite 500, 85 Albert Street 6060 sq. ft.
VAC self contained air conditioning allows for independent metering / temperature control. Large Server room with good full floor build out. Ideal for classroom / call centre. 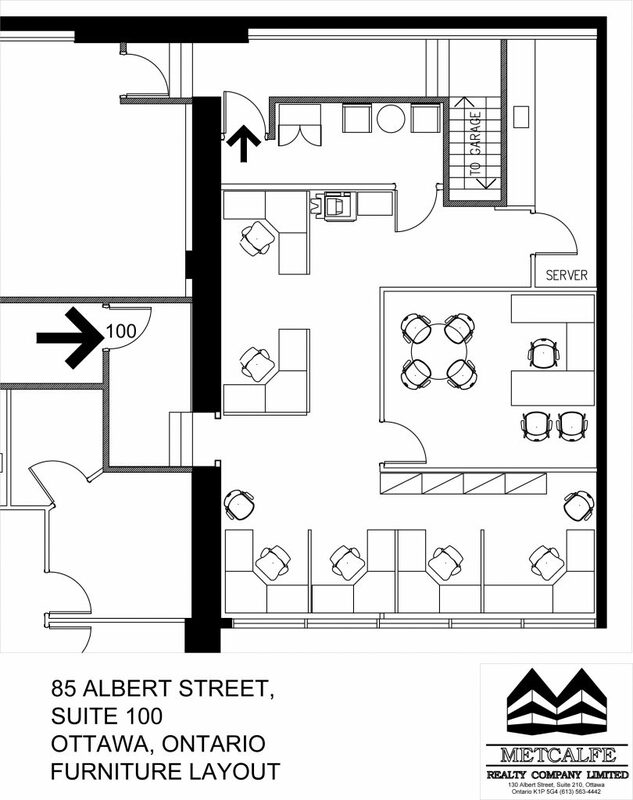 Suite 600, 85 Albert Street 6060 sq. ft.
Suite 701, 85 Albert Street 2697 sq. 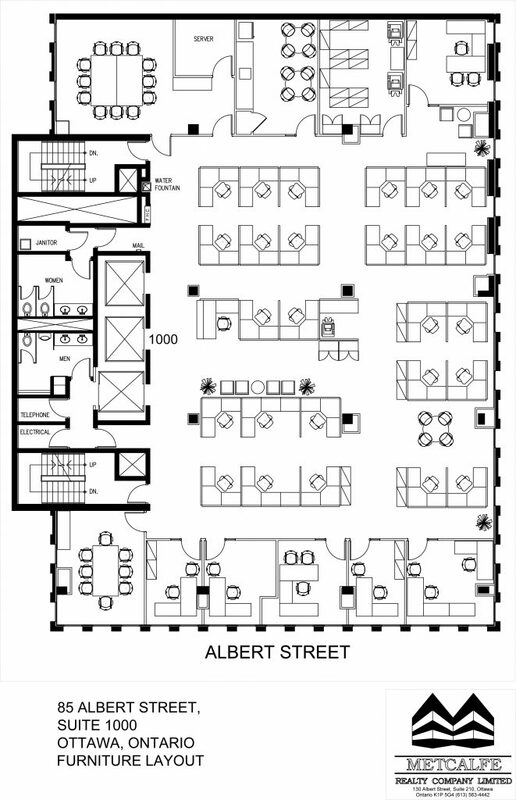 ft.
Suite 802, 85 Albert Street 1832 sq. 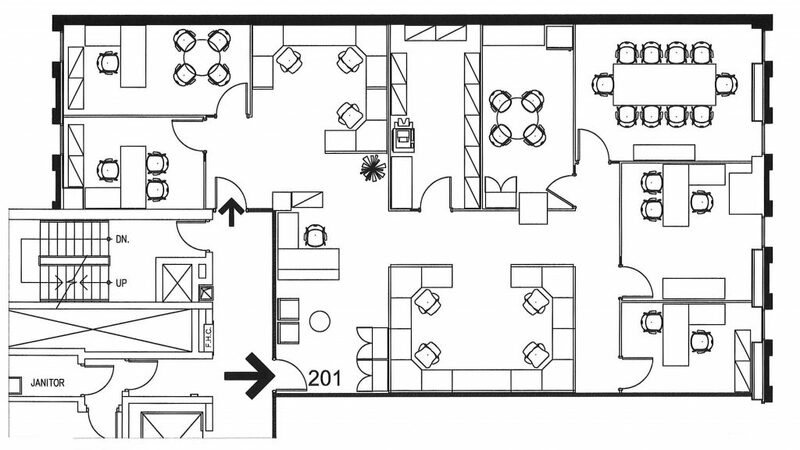 ft.
Suite 900, 85 Albert Street 6060 sq. 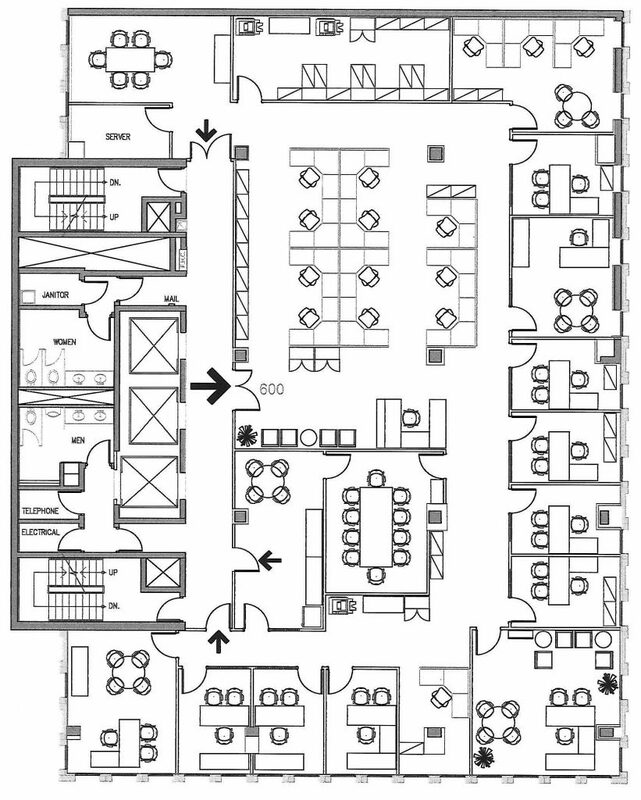 ft.
Suite 1000, 85 Albert Street 6060 sq. ft.
Suite 1100, 85 Albert Street 1999 sq. ft.
Suite 1200, 85 Albert Street 6060 sq. ft.
Suite 1402, 85 Albert Street 1919 sq. ft.
Building Renovations: Energy savings lighting retrofit, energy conservation retrofit to building systems and water conservation. Elevator mechanical retrofit with new cabs and a Washrooms upgrade and redesign. 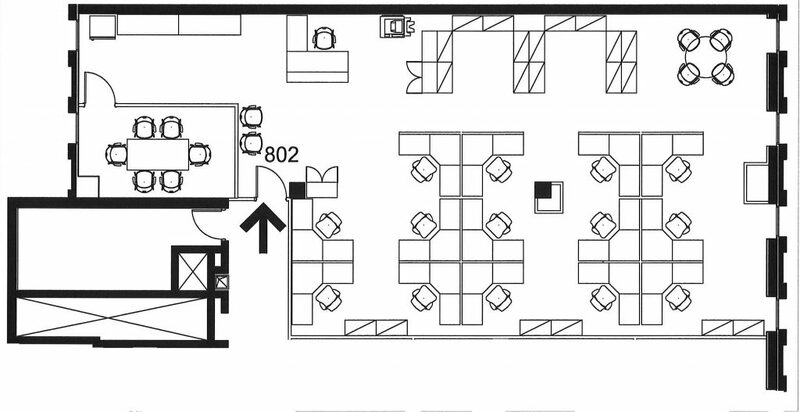 Amenities: Boardroom rental for tenants. On major transit arteries for easy access from all parts of the City. Close to Parliament Hill, the Courthouse, the National Arts Centre, the Central Business District, the Ottawa Convention Centre, shopping, dining and major hotels. On-site storage lockers available for lease to tenants. On site garage: Tenant parking for up to 80 cars, 4 levels. Heating: 2 gas fired boilers provide heat to perimeter induction units and interior space. Fire detection: Heat and smoke detection devices to meet code requirements for the Building. 1 fire hose cabinet per floor. Portable fire extinguishers and pull stations on every floor. Building greening: To reduce the carbon footprint of the building and to provide a healthier work environment for the tenants the Building was converted to “green” cleaning, digitally controlled automated building systems, a full lighting replacement for energy efficiency, and a water conservation retrofit. On-site Day Engineer. Building Manager shared between 2 adjacent buildings. 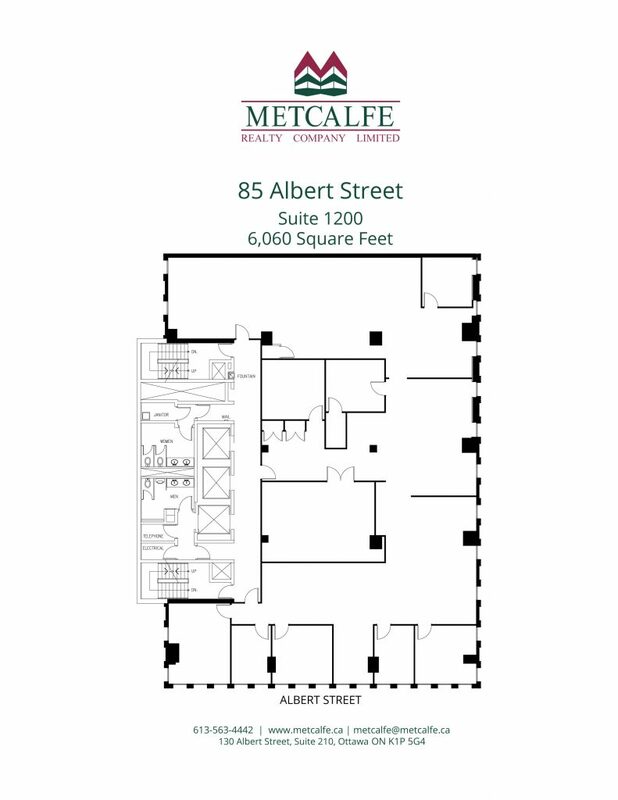 Metcalfe Realty’s property management office is located in the Varette Building at 130 Albert Street, which is only one city block from the 85 Albert Street building. This close proximity of the property management office provides the tenants with convenient first class property management and tenant care. 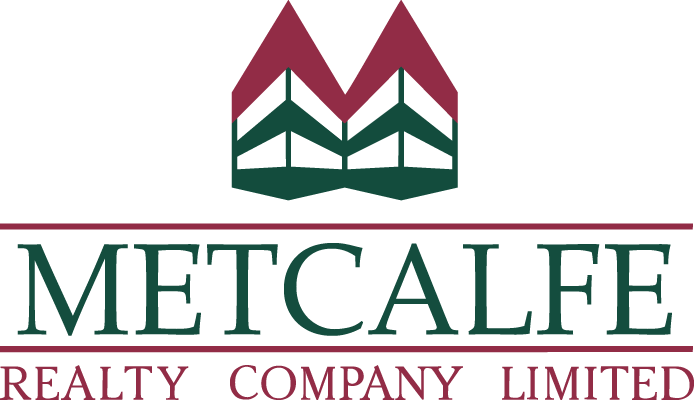 A computerized Tenant Maintenance Request System provides for early response and close follow up of all tenant maintenance requests and other enquiries.